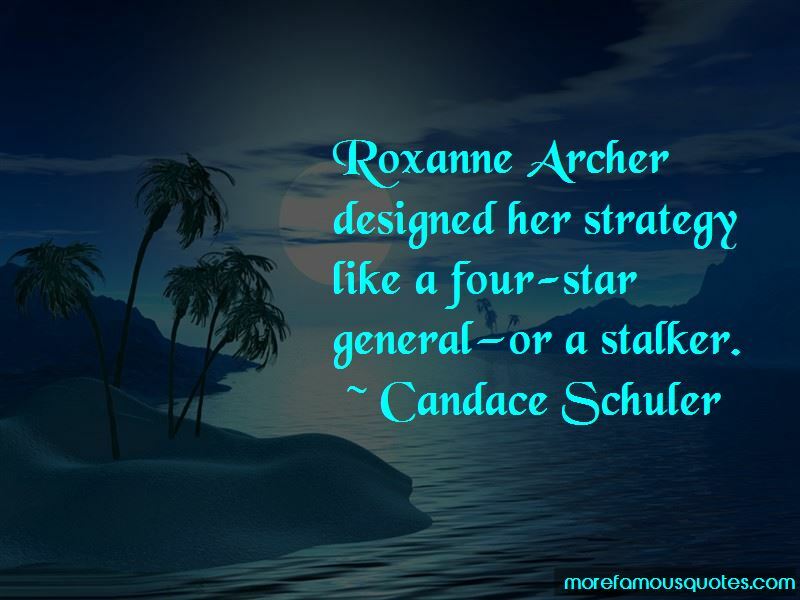 Enjoy the top 2 famous quotes, sayings and quotations by Candace Schuler. 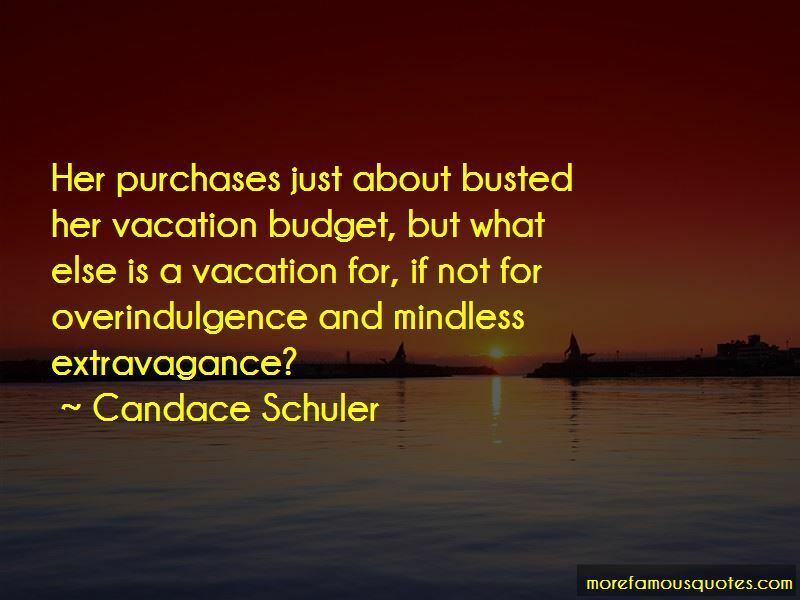 Her purchases just about busted her vacation budget, but what else is a vacation for, if not for overindulgence and mindless extravagance? Want to see more pictures of Candace Schuler quotes? Click on image of Candace Schuler quotes to view full size.